INQ. short for Inquisitive Minds, is a hip-hop duo from Western Sydney, comprised of cousins Anthony Bobadilla & Justin Nacua. The name derives from their innate need to question everything in a society quick to accept information at face value. 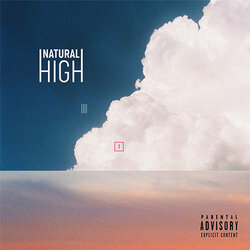 'Natural High' is the latest single from INQ’s upcoming EP Moments in Between.The track hints at the societal pressure to work a stable job/earn the most money. INQ. offer the perspective that money/work doesn’t define who you are. This feel good record reminds us to stop and smell the rose, keep an open mind and appreciate what we do have.